What can reliably guide us in times of rapid change? Focusing on the daily Tarot card, Rachel Pollack and Johannes Fiebig offer simple magical practices and interpretations for each of the 78 Tarot cards, which can easily be put into practice. In addition, they discuss perspectives reaching until 2024, which is as long as the current crucial period of transformation with "Pluto in Capricorn" will last. 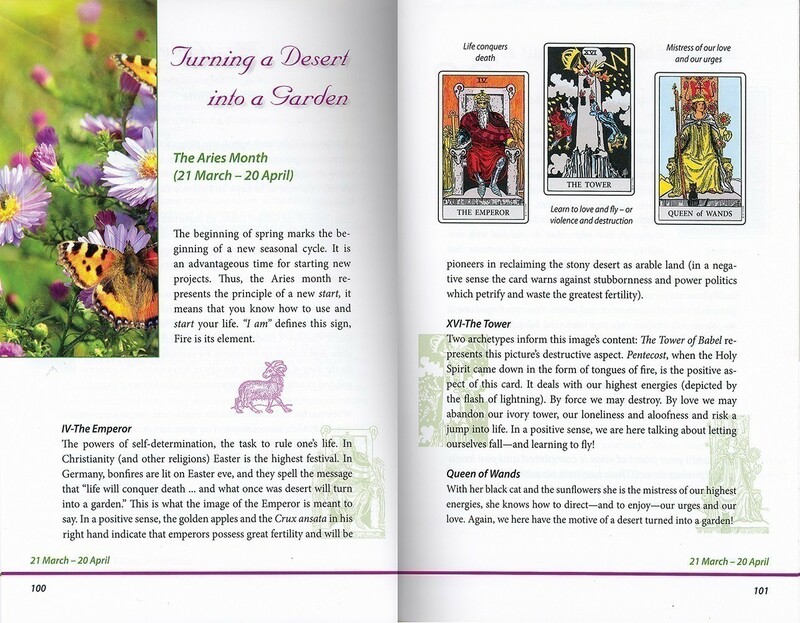 It has become common practice, since the time of the renowned Order of the Golden Dawn, to assign Tarot cards to individual sections of the yearly cycle. These periods are known as decans. This quality of time, which the Tarot cards also express (although largely unknown), is skillfully used by the authors. Both authors are experienced Tarot experts with book sales of over a million copies each. They combine forces in this international project. Tarot for Magical Times is being published simultaneously in English and in German editions on several continents. Excellent and reliable interpretations from two of the world's best-known Tarot masters. We are in transformational times -- the authors take this one step further and present the Tarot as being a prophecy for this transformational change, and a guide to a rebirth into a new world -- both on the individual and the community/world level. Through the use of full-color images and astutely written texts, the authors offer us a new way of thinking and a new way of being. The presentation is as magical as the concepts. 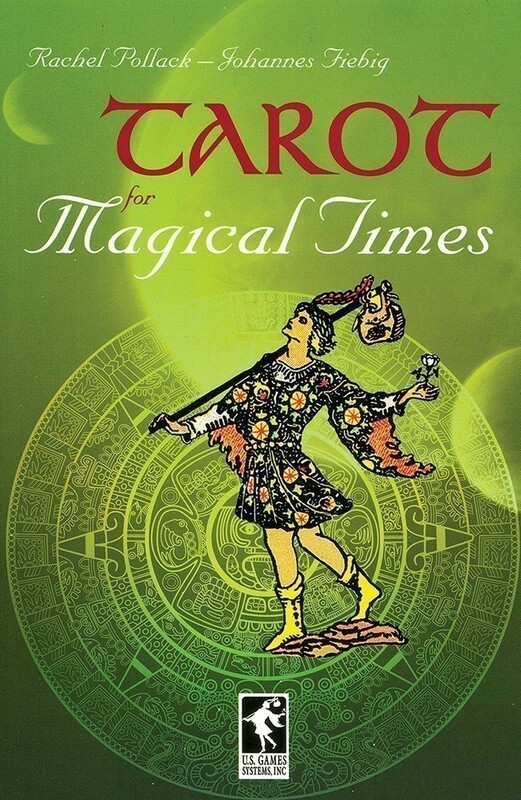 Tarot for Magical Times is the best sort of modern tarot book in that is has enough new meaty information to make it interesting to an advanced tarotist, and enough practical instruction to make it appropriate for even the most nervous tarot novice. That the authors refer to times of difficult global upheaval as "magical times" captures the essence of the book itself. While sugar-coating nothing, this book presents tarot as a useful tool of positive perspectives and helpful advice during times of personal and planetary difficulty. This is a gorgeous little book that offers photos as well as tarot images which help cement the concepts particularly well in the astrological portion. Don't be fooled by the slim profile. There is a ton of information packed in these pages.